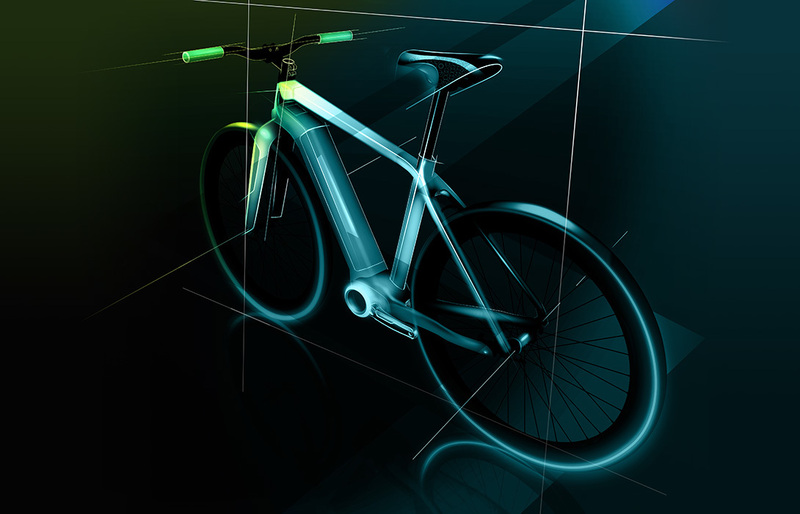 Kalkhoff is a German bike manufacturer founded in 1919 by Heinrich Kalkhoff as a family business. 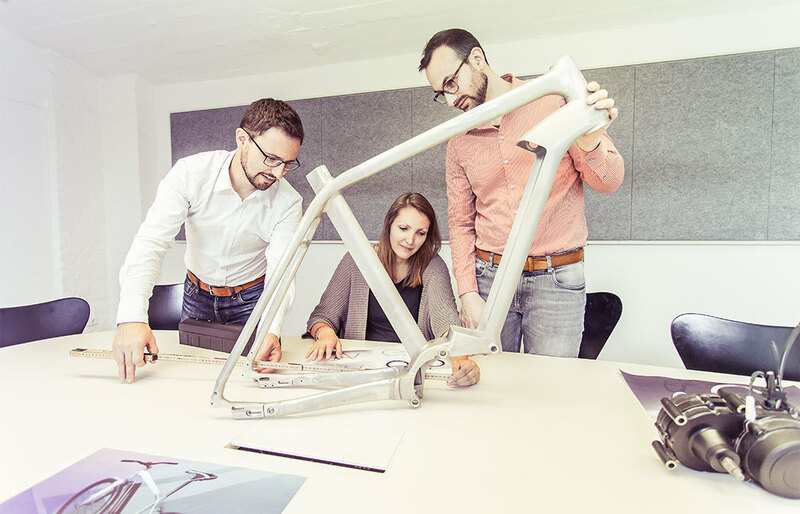 Nowadays Kalkhoff belongs to the Derby Cycle Werke – one of the largest bike producers in Germany. 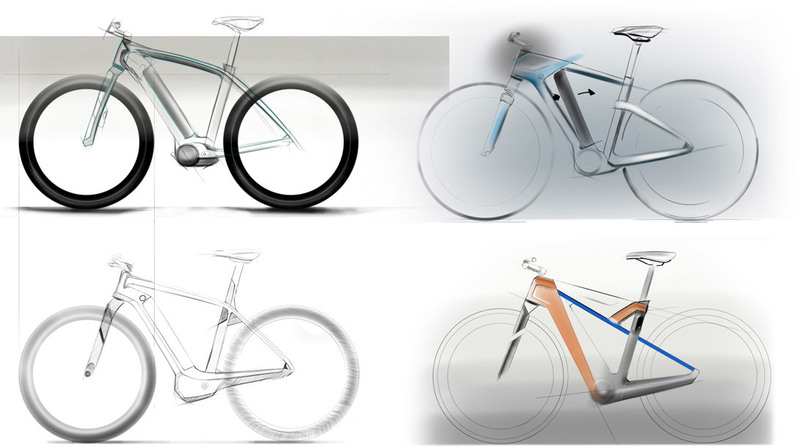 With the brands Focus, Kalkhoff, Raleigh, Univega and Rixe, Derby Cycle is one of the leading manufacturers in Europe. 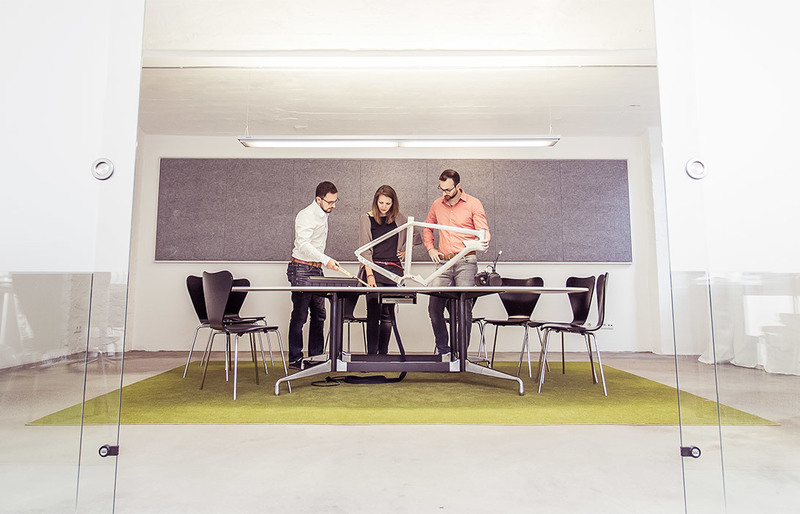 First and foremost are the E-bikes and pedelecs, which are market and innovation leaders in Germany. The Kalkhoff Integrale LTD White makes it mark with a quiet and powerful motor as well as with a fully integrated battery and excellent handling. The white, special model is characterised by its purist design and benefits from the performance of the newly developed Impulse-Evo-RS drive system with its quiet, powerful torque of up to 80 Nm. 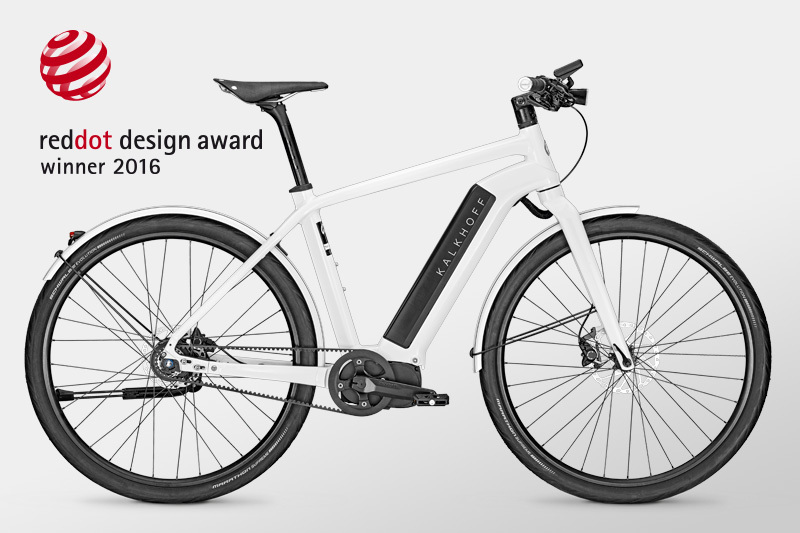 It has been honoured with the Red Dot Award »Best of Design«; the sought-after seal of quality for innovation and design. The high-performance 17-Ah batteries are seamlessly inserted in the extremely sturdy down tube. Control using the Impulse-Evo-Smart-Display works intuitively, just like connection of a smartphone by Bluetooth for navigation. 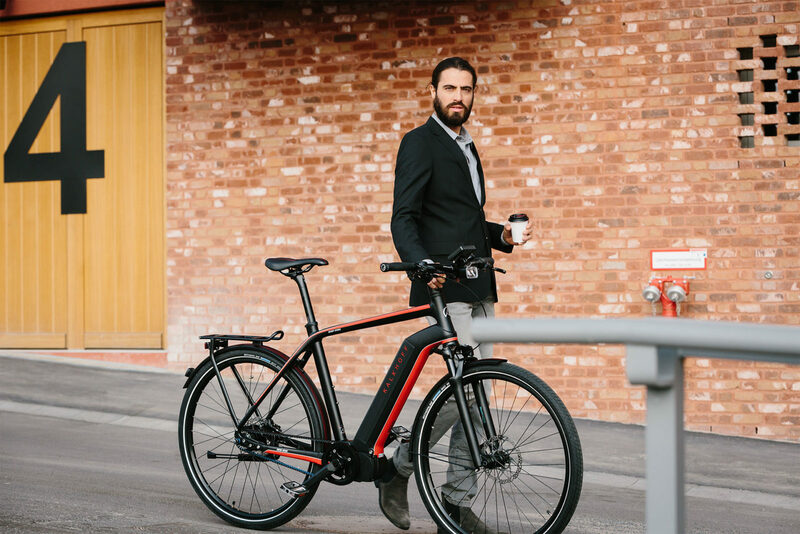 With low maintenance hub gears and carbon belt drives, the limited edition of just 500 models, which can be identified by the brushed aluminium badge, stands out with its design and features. 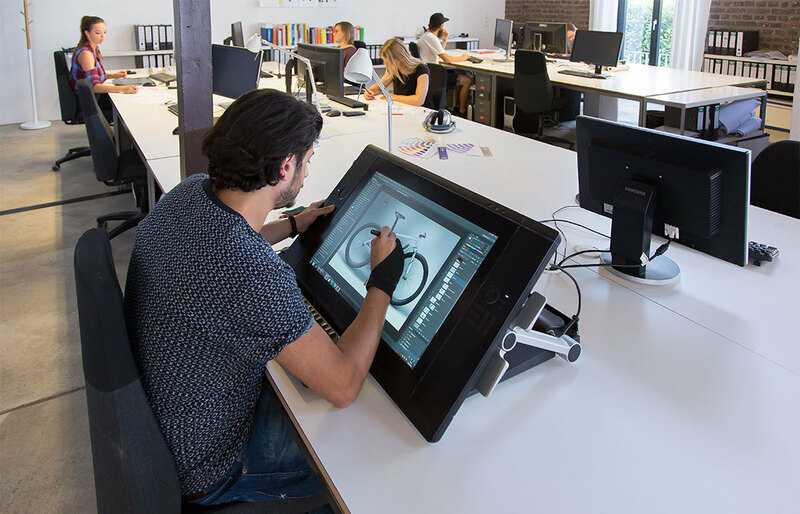 We develop a concept at the beginning, which determines the schedule and the strategy for the design. The focus of the Integrale was on arrangement of the batteries. 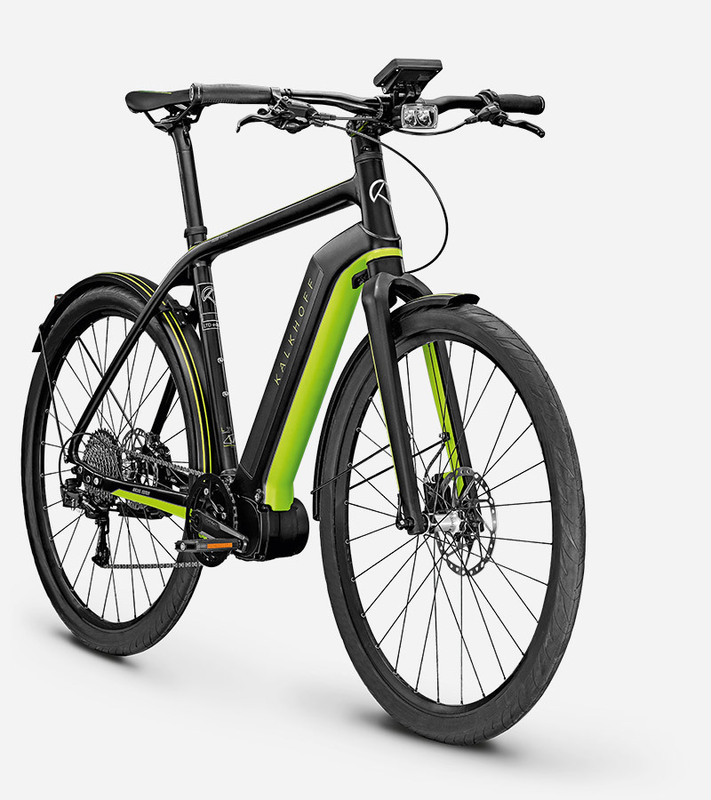 The aim was to integrate the 50 cells of the high-performance battery entirely into the frame to achieve a fully integrative overall design appearance.